We can photograph families groups as large as 25 in our studio, have an on site outdoor area for smaller groups and can travel to local parks or other locations of your choosing. 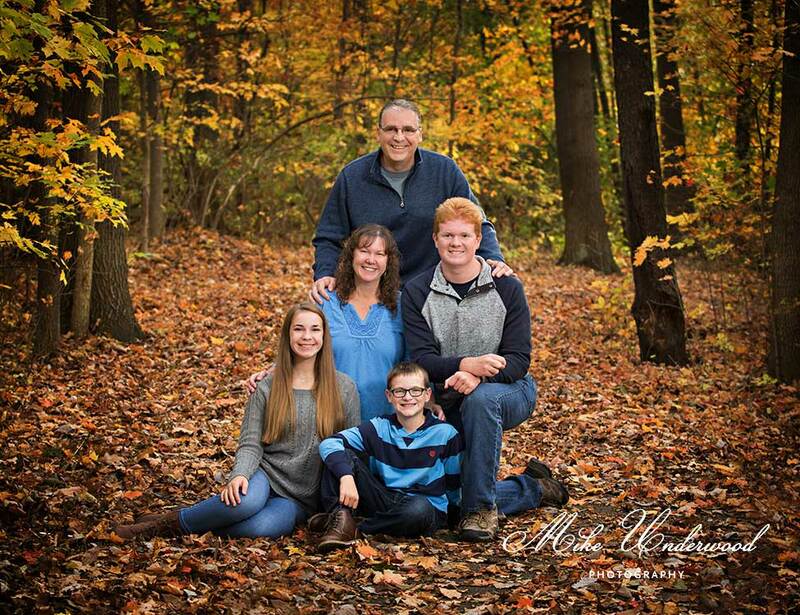 Whether you desire classic formal groupings, lifestyle images at your home or casual images in the woods we can fulfill your family photo ideas. Give us a call TODAY! See our gallery images.